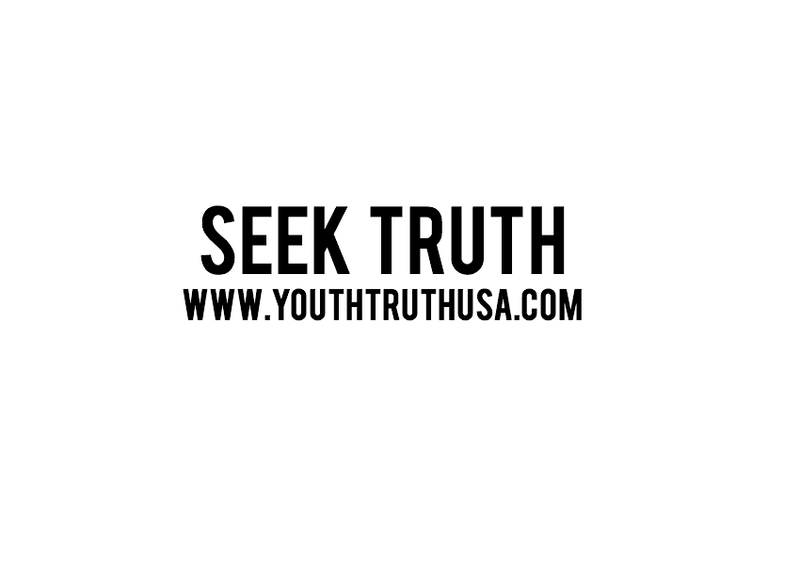 The Hebrew Roots Movement | Youth For Truth U.S.A. Many protestant groups have spoken sharply against the Hebrew Roots movement, calling it a movement of “wolves in sheep’s clothing.” These supposed “wolves” however encourage many to read the Word of God for themselves, to study it, to understand it fully, to walk it out, to live it, to breathe it, and to make Christ the head of every man. The protestant churches are losing attendance because many are actually reading the Word of God, and equipping themselves to identify who the true wolves are biblically. Of course they want their parishioners to have nothing to do with such a movement that leads people away from their leadership/lordship, doctrines, offering box or basket, towards the leadership of Christ and His Word and doctrines that are unchanging. Please note, those of the Hebrew Roots Movement typically don’t want or need your money. They desire to tell the truth in the Word of God no matter what the cost, free from a building, free from a church, and free from man’s doctrines. All of this being said, there are some valuable resources and ministries that have emerged independently. These groups and teachers have been self described as the “Hebrew Roots Movement.” These are Christians, former protestants, former Jews who have now accepted Yeshua the Messiah, and have come out of their “religion” to obey the Word of God out of repentance for sin, and rebirth into new life in Christ. They proclaim that they obey the law of God not “for their salvation,” but rather because of their salvation! They acknowledge that no man in the flesh is able to perfectly fulfill the law, without Christ that is, yet faith in Yeshua/Jesus leads them to obey His Word in every way, walking according to the new Holy Spirit that lives in the reborn believer. These are Bible studiers, truth seekers, seeking to understand and walk out the fullness of the teachings of our Messiah. Some of these groups have put out outstanding teachings concerning the law, the Hebrew culture, why God commanded what He did, and why God’s law is a blessing for the believer, not a curse. The curse only came by sin/disobedience to the law of God. They dig deep into the Old and New Testament writings, considering original texts in Hebrew and Greek, in order to reveal the truth of every matter. I can’t say I’ve agreed with all that they teach, but much of it has been a blessing to me in understanding the Word of God. I wanted to mention a couple of these resources in this brief article. This ministry is based out of Central America, and has published countless teachings concerning the law of God, the teachings of Jesus, the teachings of the Apostles, the history of the Jews, etc. They seek to reveal the truth of every matter to the best of their abilities. As with any ministry, we encourage you to take everything to the Word of God and test it. This is also the motto of 119 ministries- “Test Everything.” We encourage you to take a look at some of their teaching videos, as you will be blessed by them. You can find many of their video teachings here: http://119ministries.com/alphabetical . 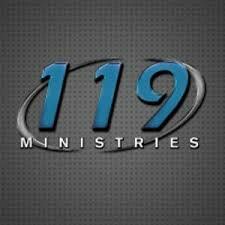 This is a ministry started by a man named Jim Staley. He too came out of protestant religion, and has seen clearly the truth in the Word of God that has not changed. 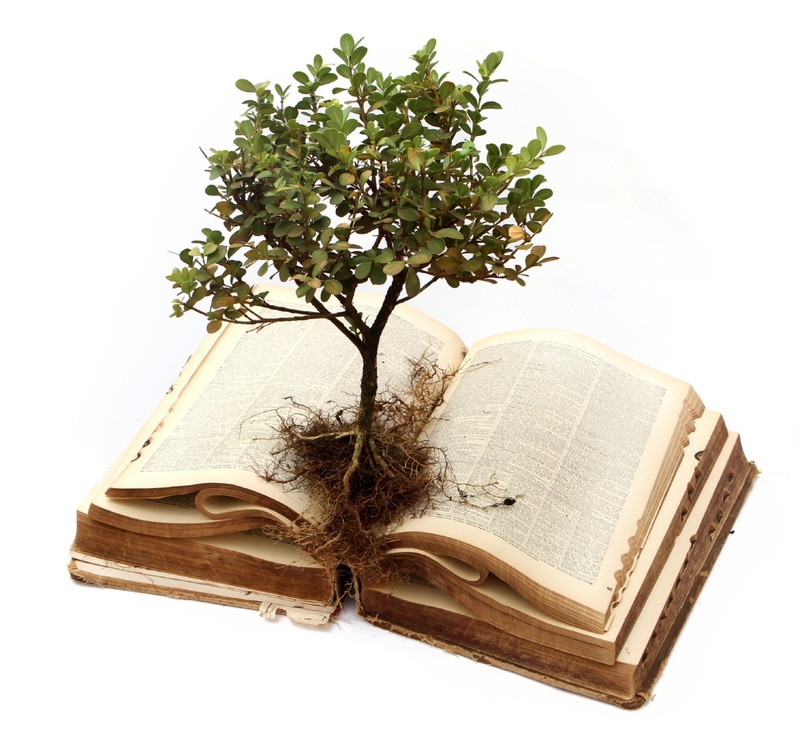 Jim is extremely effective in explaining the roots of the faith that Yeshua established. He also dives into the original Hebrew and Greek translation of the Word, to reveal the fullness of the truth that is available to today’s believer. Again we encourage you to watch some of his teachings as you will be blessed by them in knowledge and understanding. 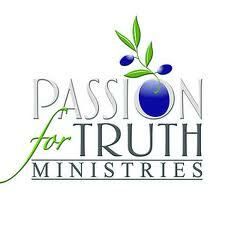 You can find more information about this ministry at http://passionfortruth.com/ . 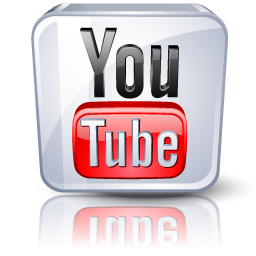 They also have a large volume of video teachings on YouTube that can be accessed. My wife and I currently attend a Messianic Synagogue, where both Jews that have accepted the Messiah, and Gentiles who believe in the Messiah fellowship together, teaching and learning to obey the Law of God (Torah) out of love for God and neighbor, and because of our salvation in Christ. 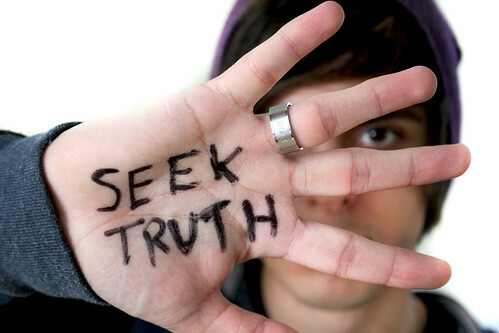 We encourage anyone that is seeking truth, to consider the Word of God that has never changed. Study it deeply and prayerfully, repent of your sins, be reborn through baptism, and walk this narrow path that Yeshua established for us out of praise and thanksgiving to Him because of our salvation. Remember the path is narrow and FEW will find it!